Sacred Space recognizes that parents are the primary teacher and spiritual resource for each child. 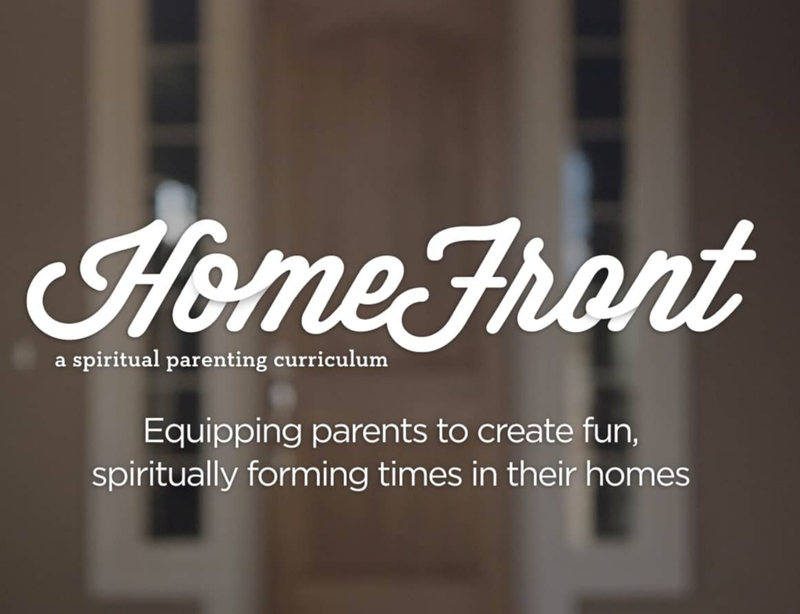 As a church, we will come alongside parents, providing resources and curriculum to enrich our spiritual conversations. We will enjoy experiencing God and serving others with our kids, making our relationships safe spaces for them to explore and grow!